It's back and it's better then ever! We tooks some of the best roads in NJ and made sure they would be even better for you this year. These roads are great but they are not always the easiest so we went ahead and teamed up with The Coffee Potter in Long Valley, NJ to offer a free coffee or espresso to all riders! Just enough to give you that jolt of energy required to tackle this Grodeo. Once you get back on the road and gravel you will be sweaty, you will be tired, but you will have fun....oh and you'll probably be pretty hungry too! That is why we will have a delicious meal, from Silver Birch Kitchen, waiting for you at Czig Meister's in Hackettstown. Beyond that we will even offer you a complimentary beer and some awesome raffles that are sure to make your friends jealous. All we will say is that someone is going to have to make some counter space for their new Segafredo Espresso Machine. Can't ride but still want to have a great time with friends? We have added a non riding category that allows you to sign up and enjoy the same great beer and food with friends. 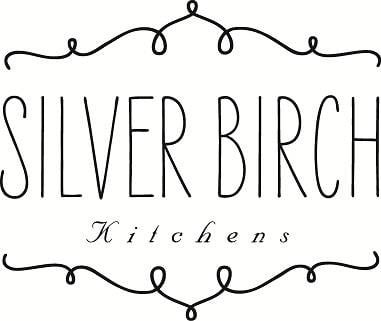 All non riders will get an excellent meal of their choosing from Silver Birch Kitchen and a free beer or hand crafted soda from Czig Meisters in Hackettstown. Perfect for the friends or significant other that wants to take part in some of the Riding Dirty fun! ++Join us for a great day of dirt, sweat, and beers: You can choose between 40 miles and 70 miles that will take you on some of the best - and least traveled - routes in northern NJ! The route will feature quiet farm roads, scenic climbs, rail trail, and sections of dirt road through some incredibly beautiful countryside. For 2018 we have added a shorter 40 mile route and even more gravel sections that truly showcase the scenic nature of northwestern New Jersey. ++Routes can be found here and downloaded to your GPS device or print out the cue sheet directions. There will be a halfway rest stop in Long Valley, with light mechanical support, restroom, and one free coffee or tea available at The Coffee Potter! For our Extra Dirty Riders there will also be a light rest stop at mile 50. ++Course will be marked, ride is self-supported in the spirit of a randonee or spring classic of old. Roads are open to traffic but the course is on primarily backroads that will make you wonder if you're still in New Jersey. ++A road or cyclocross bike with tires wider than 25c is the best tool for the job. We'll be riding on mostly paved roads with gravel, dirt, and rail trail sections and some unpaved climbing. Parking can be found on the East Plane Street Municipal lot and on Main Street in Hackettstown. 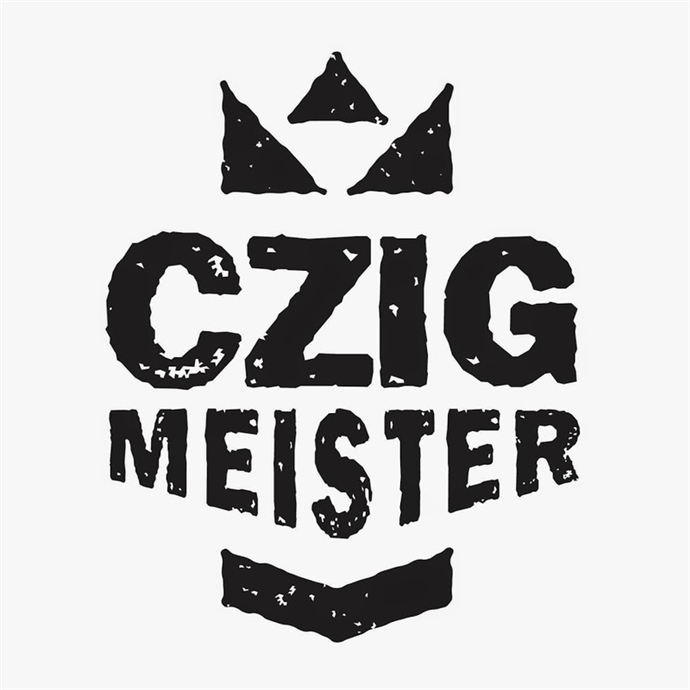 Czig Meisters is located less then a half mile from Marty's Reliable Cycle and the E. Plane Street Municipal lot. 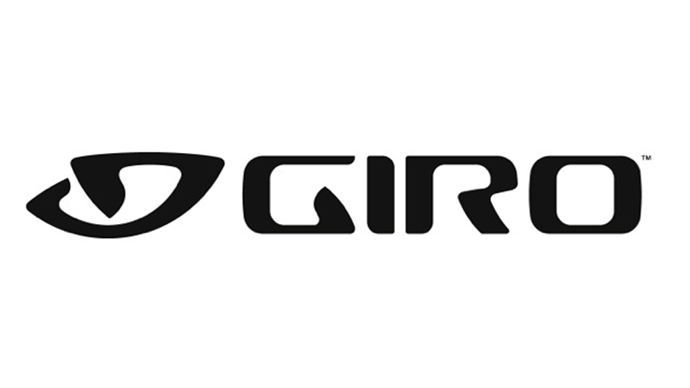 All pre-registration can be done on BikeReg. Day of registration will be available for $70. Day of registration food choices will be limited. All entries are final. Entries can not be transferred to another rider.